People always have a tendency of throwing money away on items and services that they don’t really need, instead of trying to save some of them for rainy days. 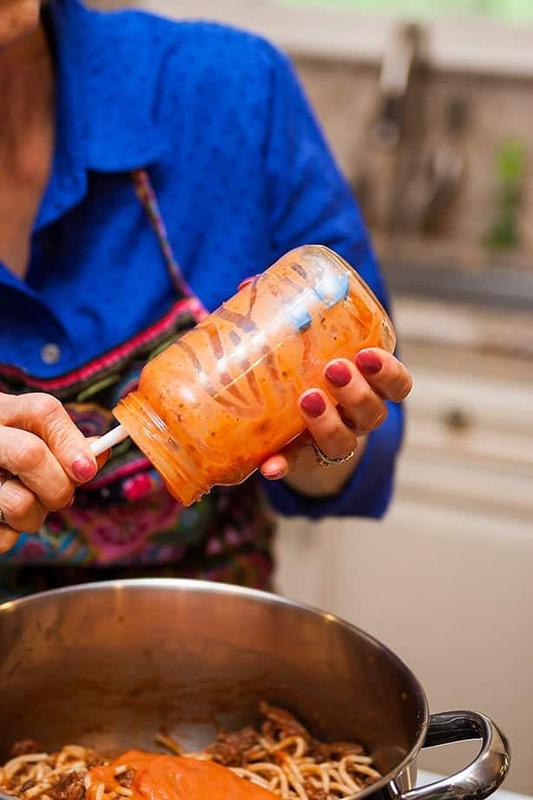 You shouldn’t be worried about being considered frugal if you are looking for ways to save money because everyone does that. However, there are many ways in which you can save money and still enjoy what life has to offer. The best way to save money without abstaining from enjoying yourself is by spending it wisely. What I mean by this is that you can buy products which will basically pay for themselves in the long run. 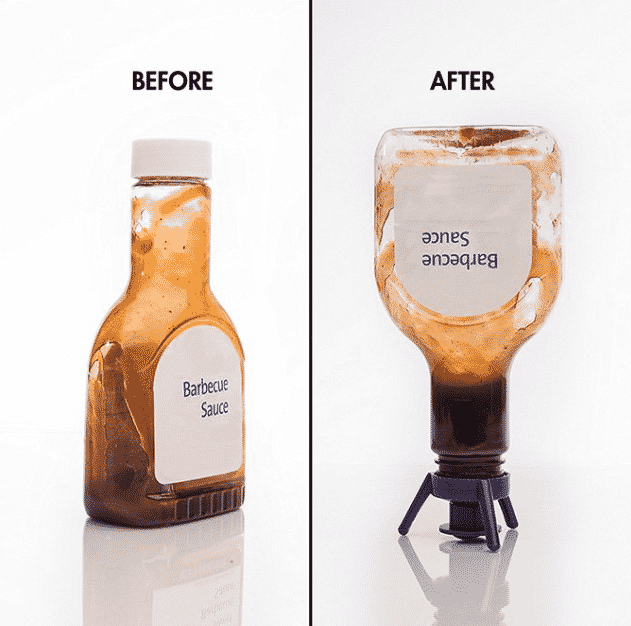 Therefore, here are 25 products that could save you money if you use them wisely. It’s true that companies such as Starbucks make good coffee but do you know what else is true? They overprice them! 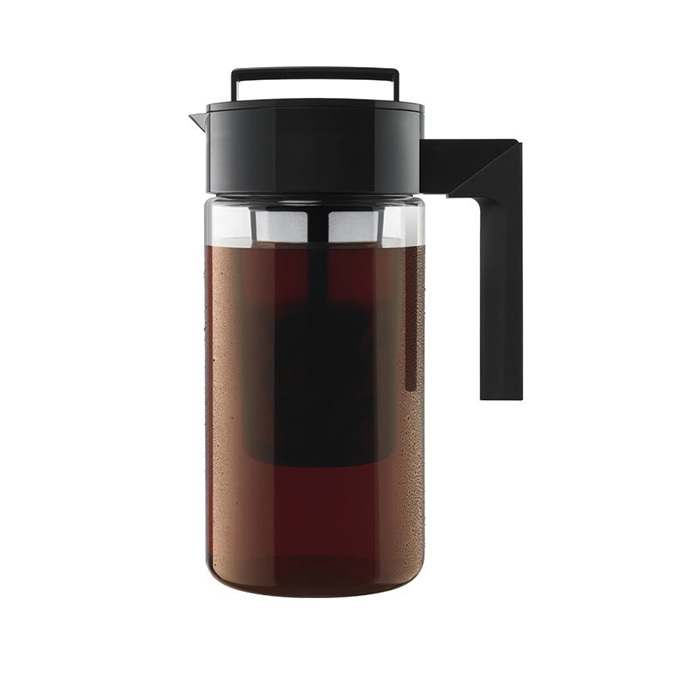 This is why you should consider buying a high-quality coffee brewer and making your own beverages. 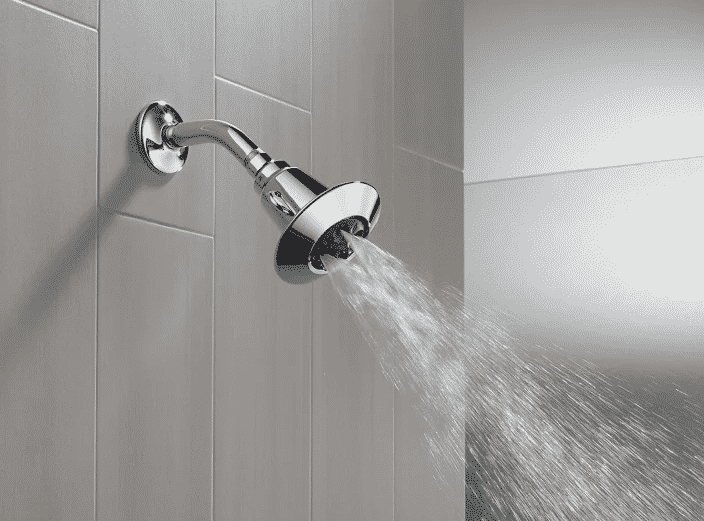 A water efficient shower head costs only $20 and it will save you more money than you’d expect in the long run. This might surprise you to find out but there are some special spatulas which have been specially designed to help you clear a peanut butter jelly jar empty. 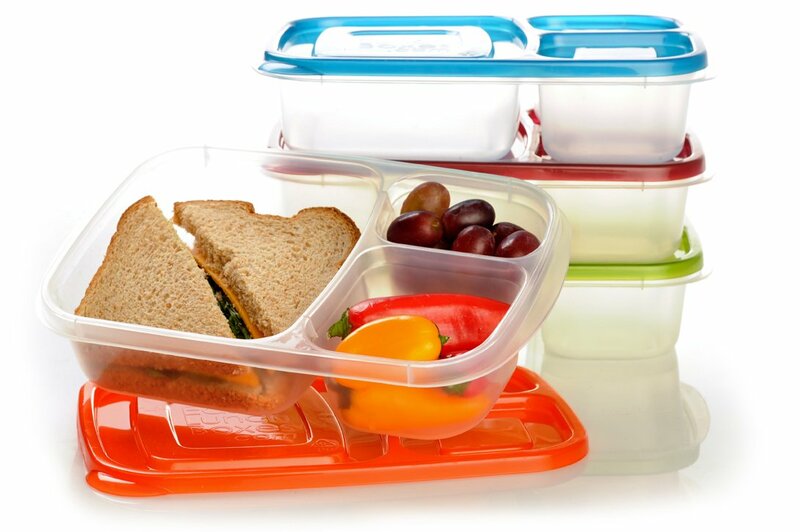 This way you will avoid throwing extra food away. 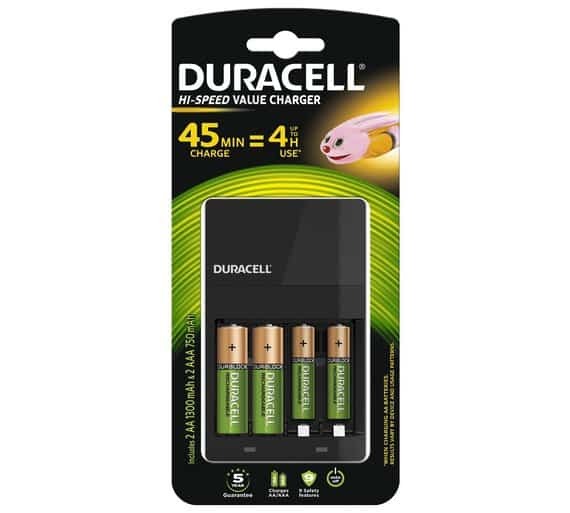 Almost everything around the house runs on electricity nowadays and a battery can be quite expensive. 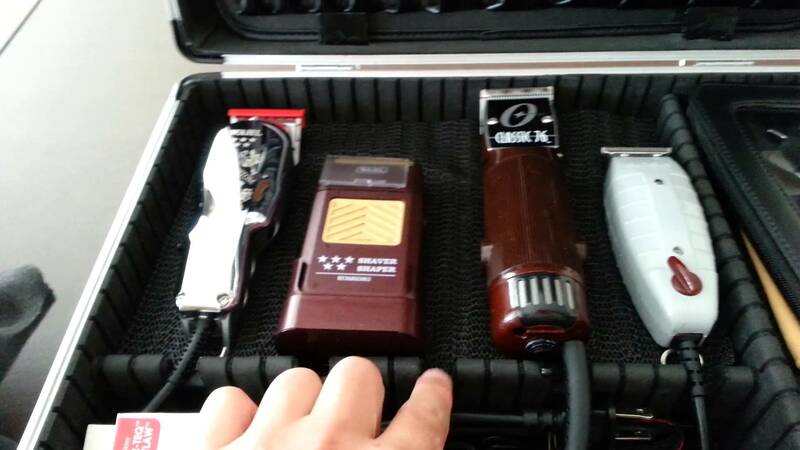 Therefore, owning a battery charger will prove to be quite useful. Buying a couple of power saving LED light bulbs and replacing your old ones will significantly change your electricity bill. 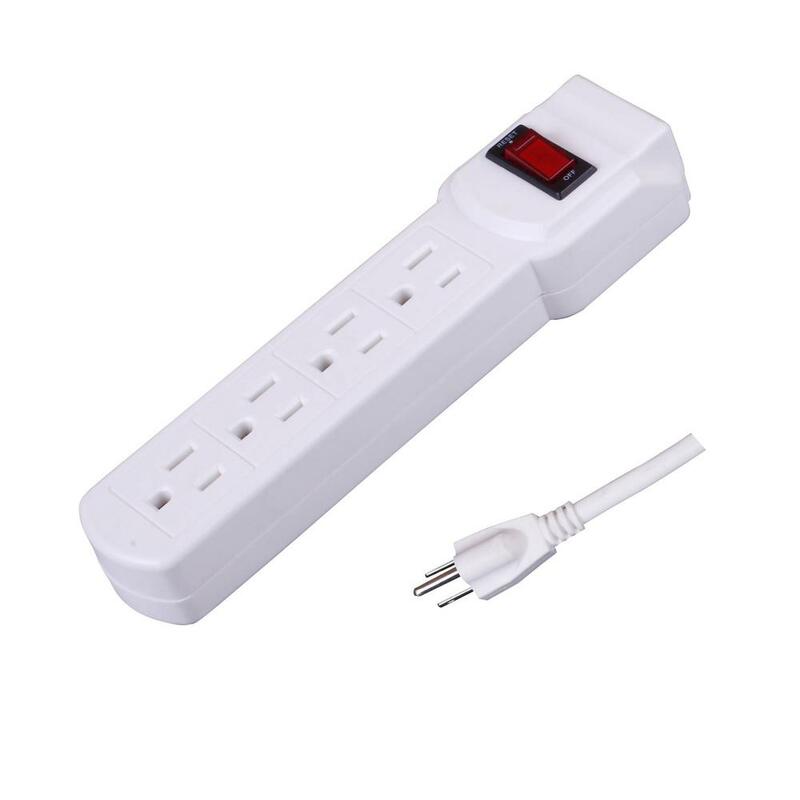 Surge protectors are great because they allow you to turn electricity on and off whenever you want to. 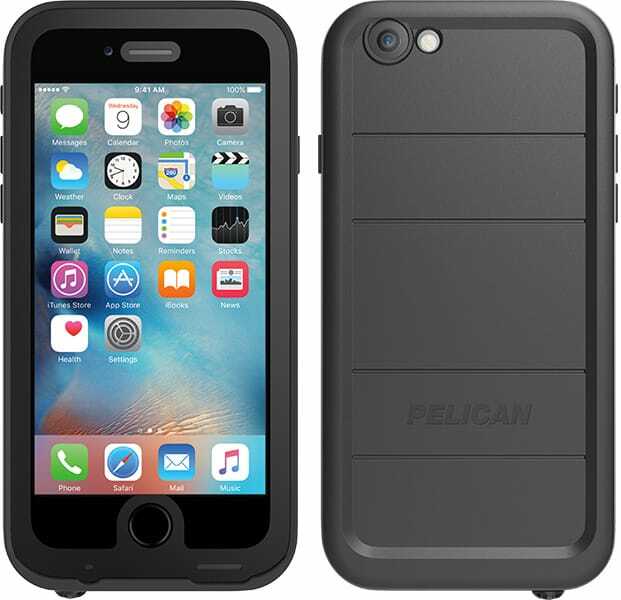 This is great especially in situations when you leave the house and don’t want your TV or other gadgets to consume additional power. 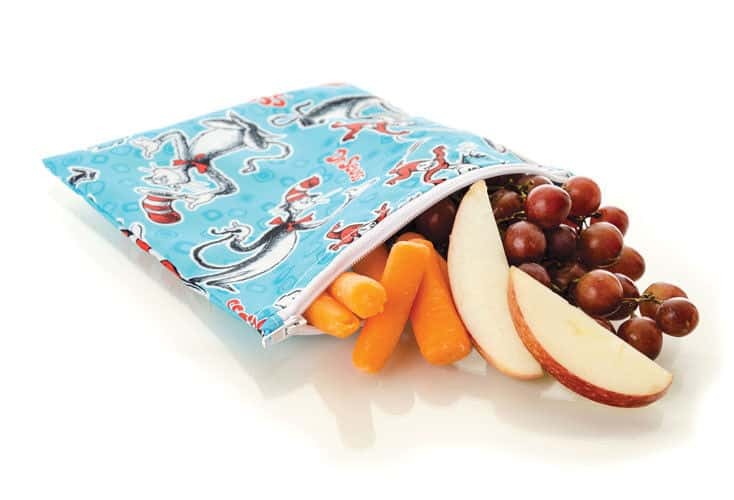 You won’t just save money with these products but you will also recycle and help Mother Nature at the same time. 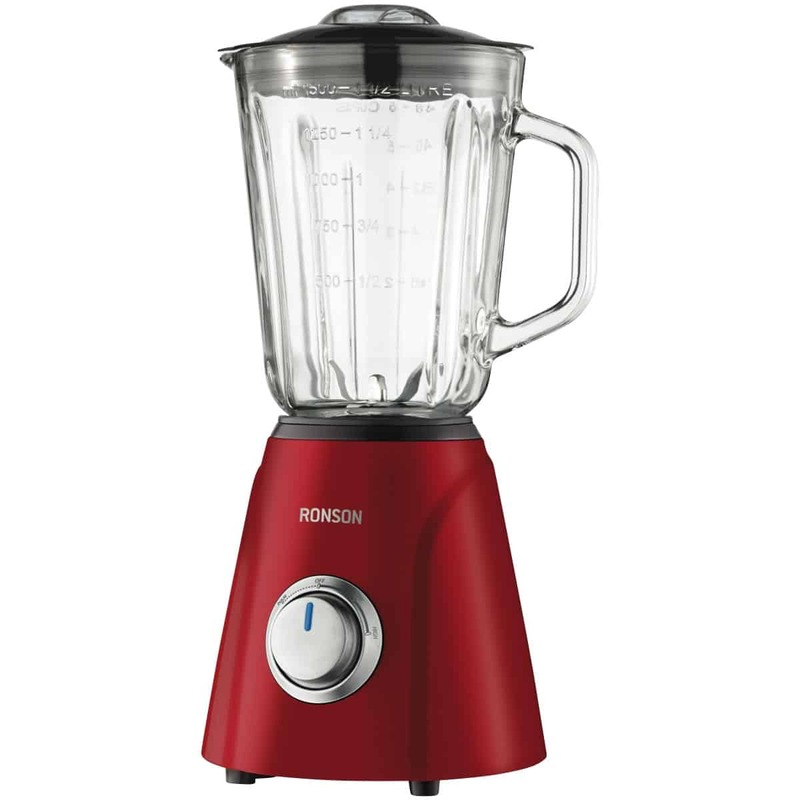 Blenders are really great to have around the house because they are able to cut about anything and they also make really good smoothies. You will find out that it’s way more affordable to make your own drinks instead of going out and always buying them. 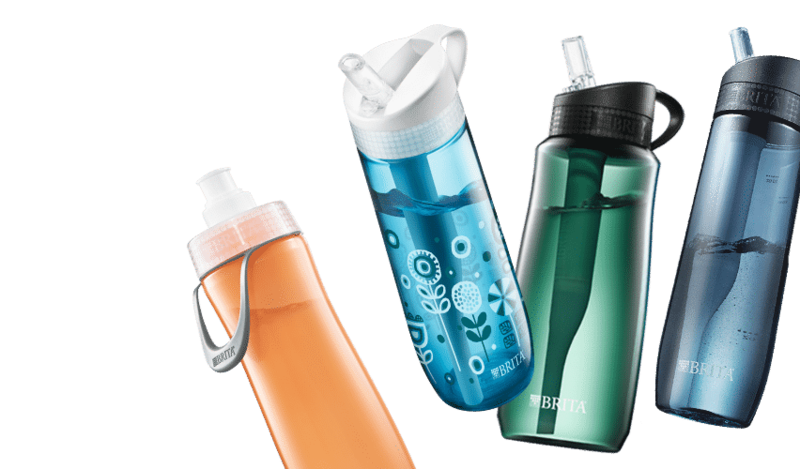 The reason why you might consider buying filtered water bottles is that they make your tap water drinkable so you don’t need to buy it from the store anymore. 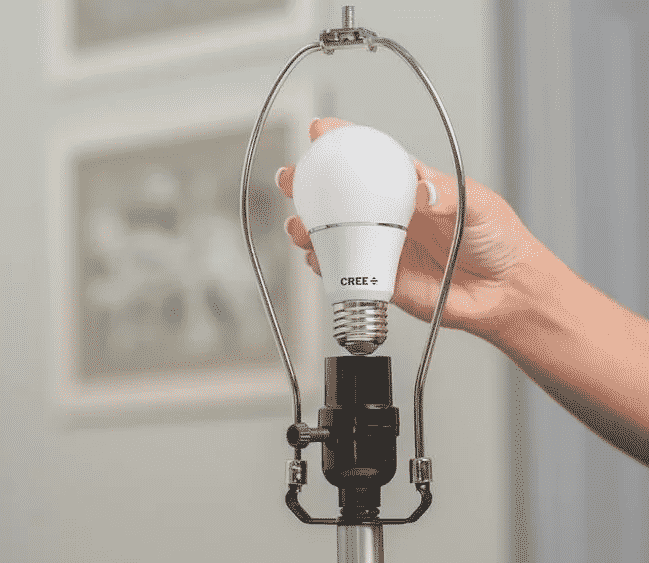 What better way to control how much electricity your devices use other than to monitor it yourself? 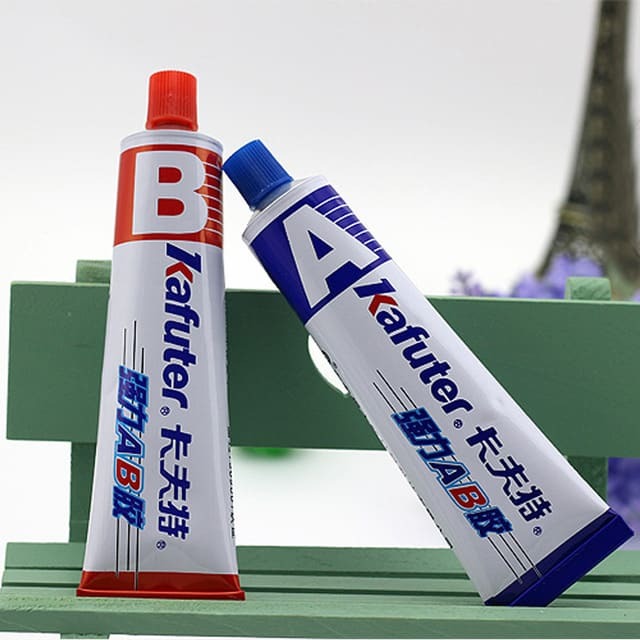 Buying a powerful glue will help you repair about everything that breaks around the house. If you have kids and they always break stuff then you definitely need to buy some glue. 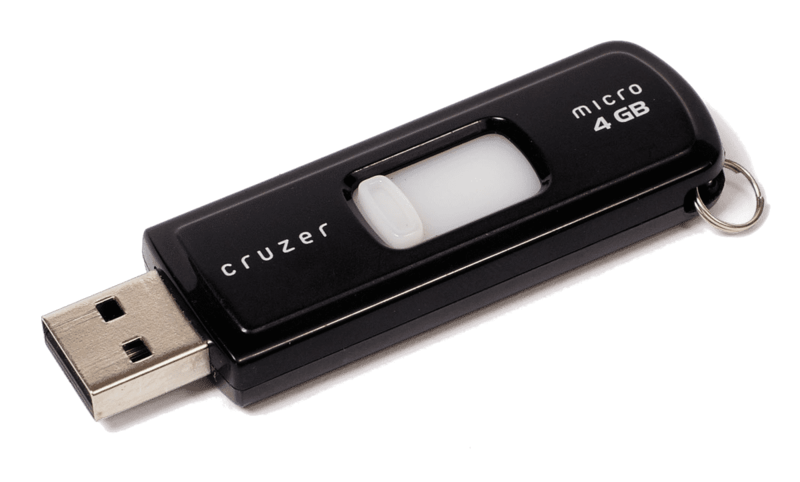 Purchasing a USB flash drive is going to be one of the wisest economical decisions you ever made because you won’t need to spend any more cash on CDs whenever you want to transfer some files or just listen to some music in the car. Your phone might look really good without a case, but do you really want to risk cracking its display every time you drop it? 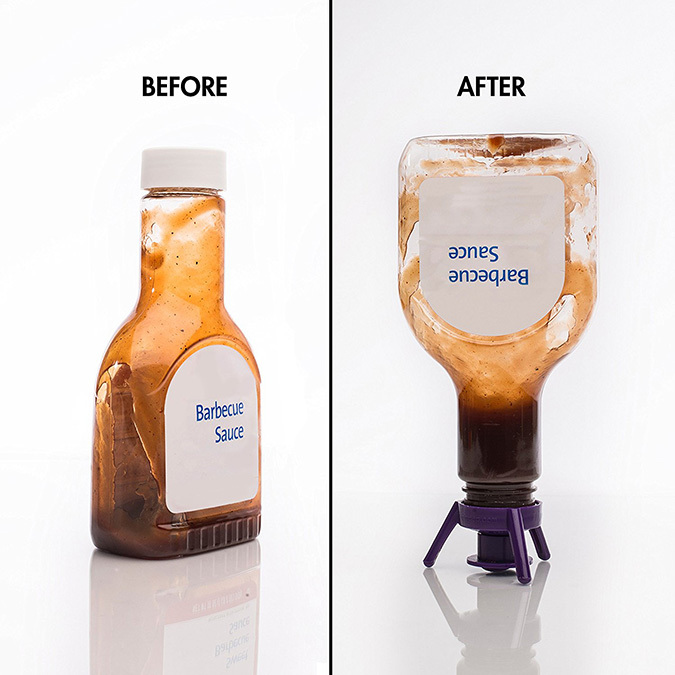 This upside down bottle stand will help you get everything out of your sauce bottles. Are you spending too much money on food when you’re going to work? If you’ve answered yes then you’d better buy a lunch box and pack a homemade sandwich with you instead. 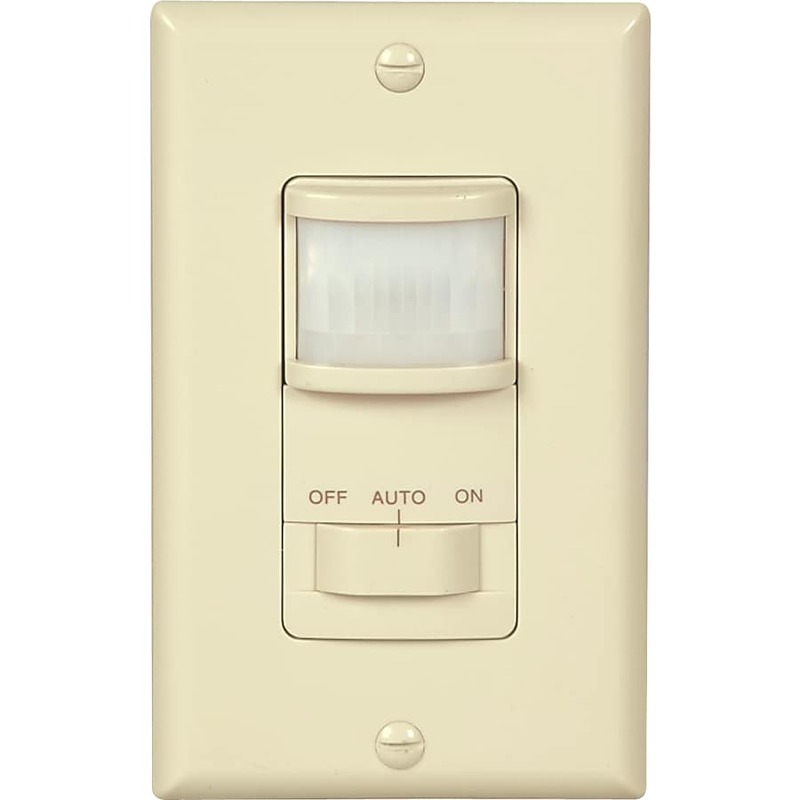 Buy a motion sensor light switch and you won’t have to worry about leaving the light on ever again. 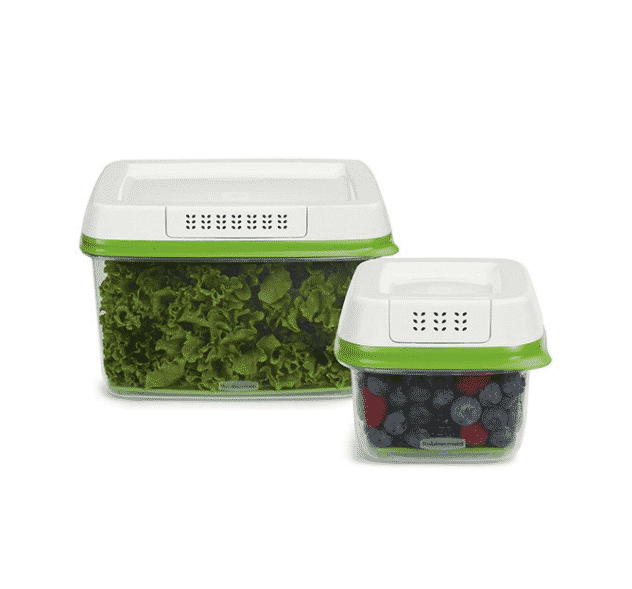 Are your fruits and vegetables always going bad? 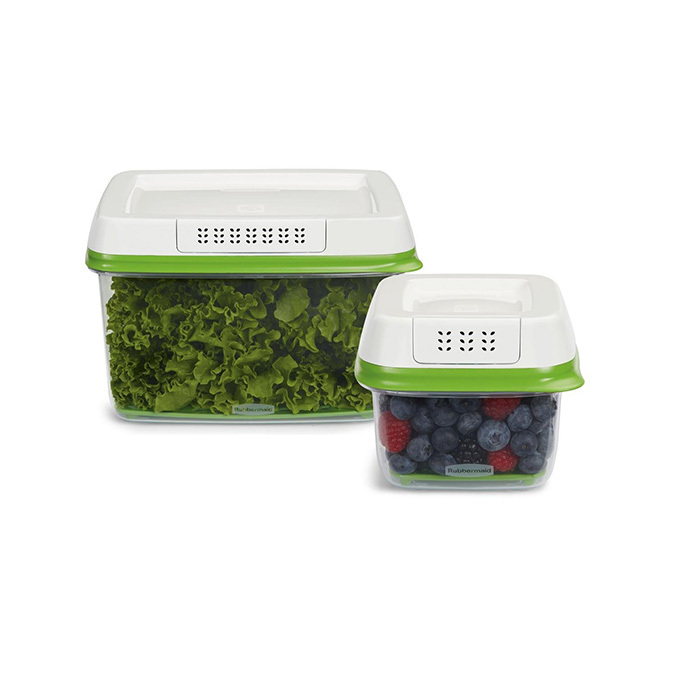 Then it means you’re not using proper produce storing bins that can make your vegetables and fruits stay fresh for longer than usual. 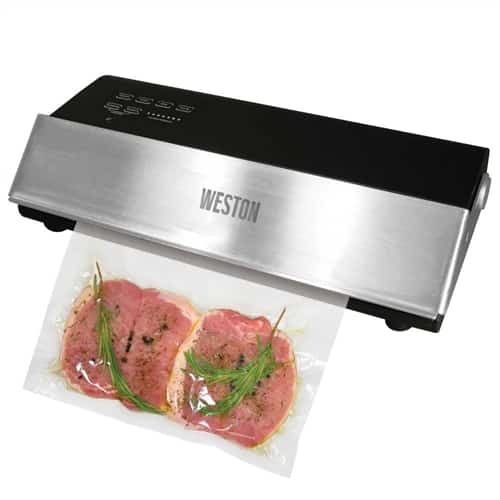 The previous picture showed you how to keep fruits and vegetables fresh but you should know that vacuum sealers are able to preserve any food for years! 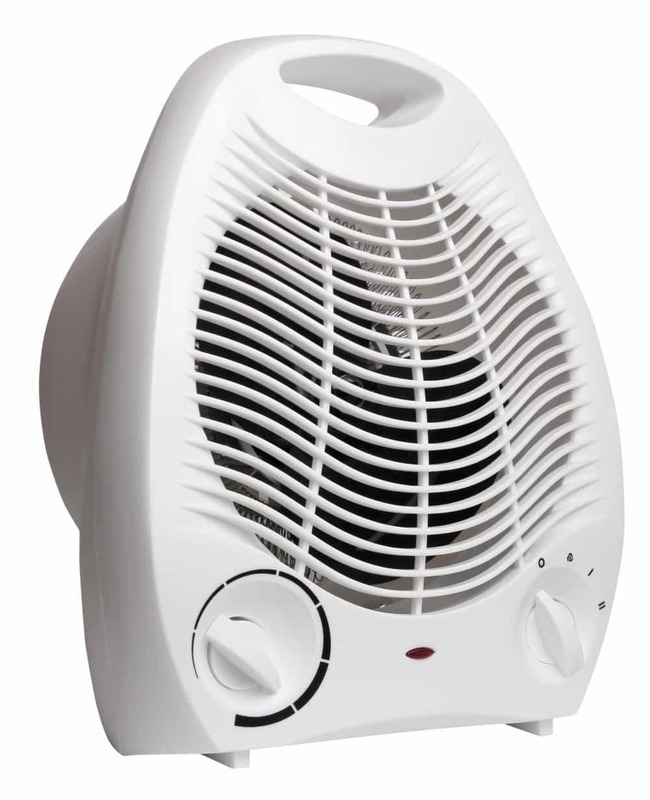 Getting a portable space heater is perfect for people who live alone and don’t need to waste money on heating up every room. 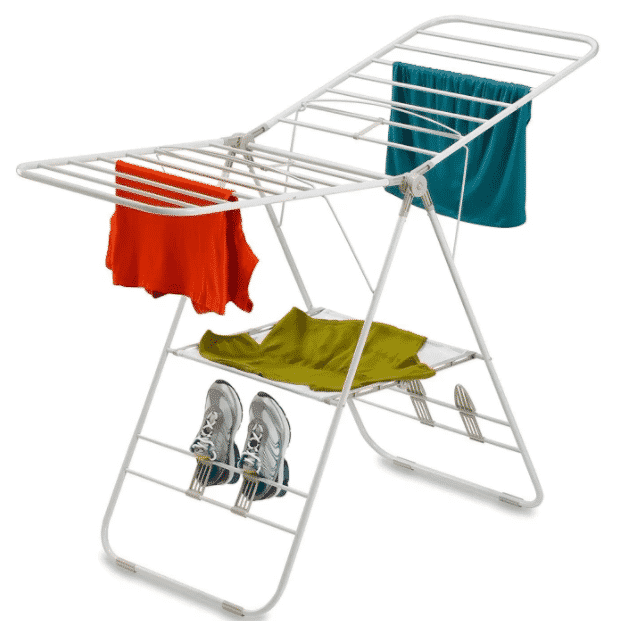 Just buy a rack for your clothes and you won’t need to use the dryer every day. Your electricity bill will thank you for this. 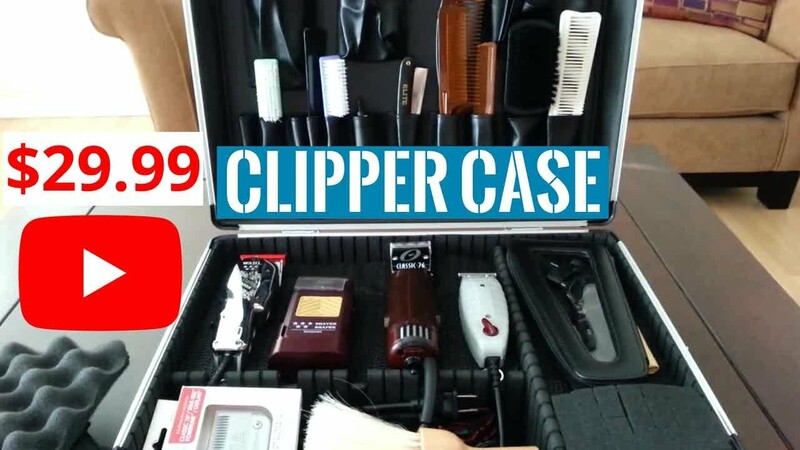 Even though buying a razor and a set of clippers can be quite expensive, it will pay for itself in the long run because you’ll be able to cut your own hair and avoid going to the barber. 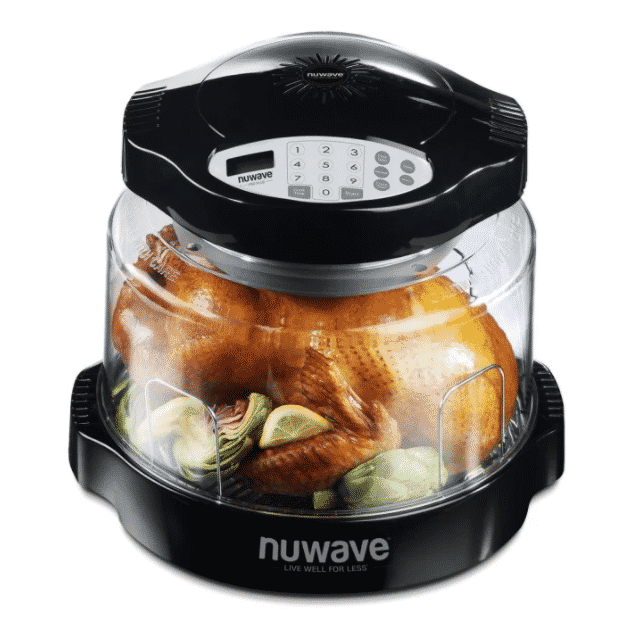 This type of small ovens are great because you can fit an entire chicken in them and they consume very little power in comparison to a full sized oven. 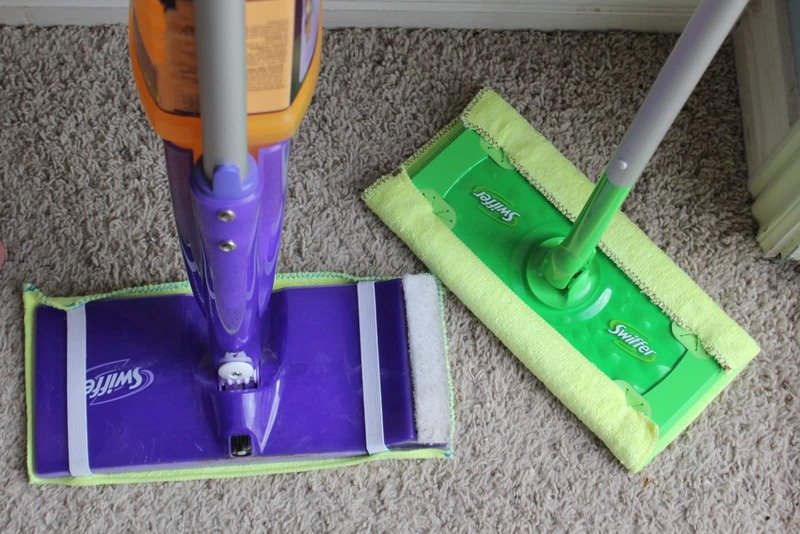 Cleaning the house will never be cheaper than when you’re doing it with a reusable cleaner pad. 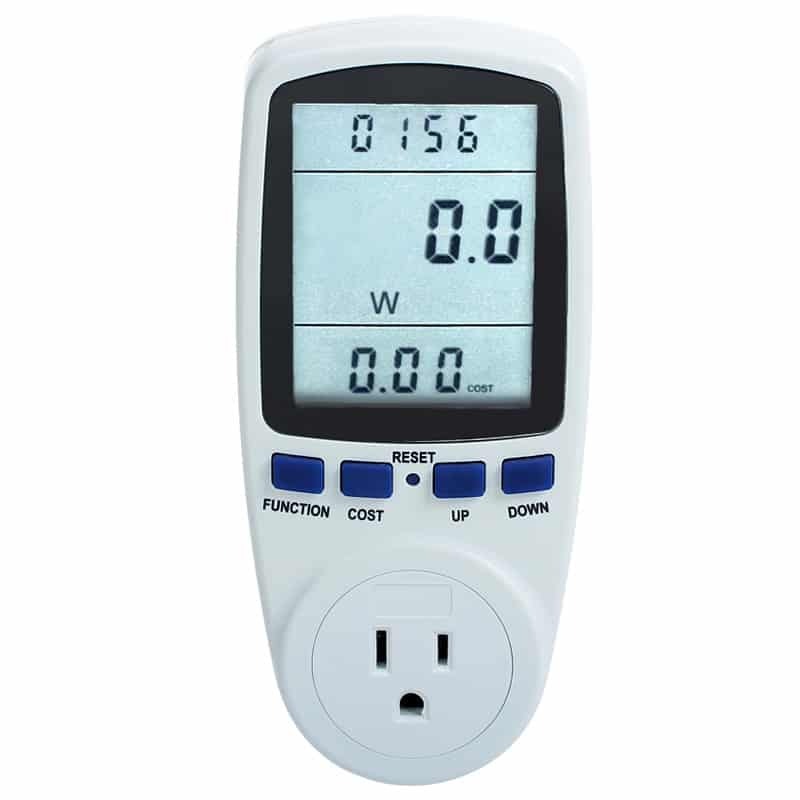 Are you tired of always having to turn the heat up in order to feel comfortable in your bed? 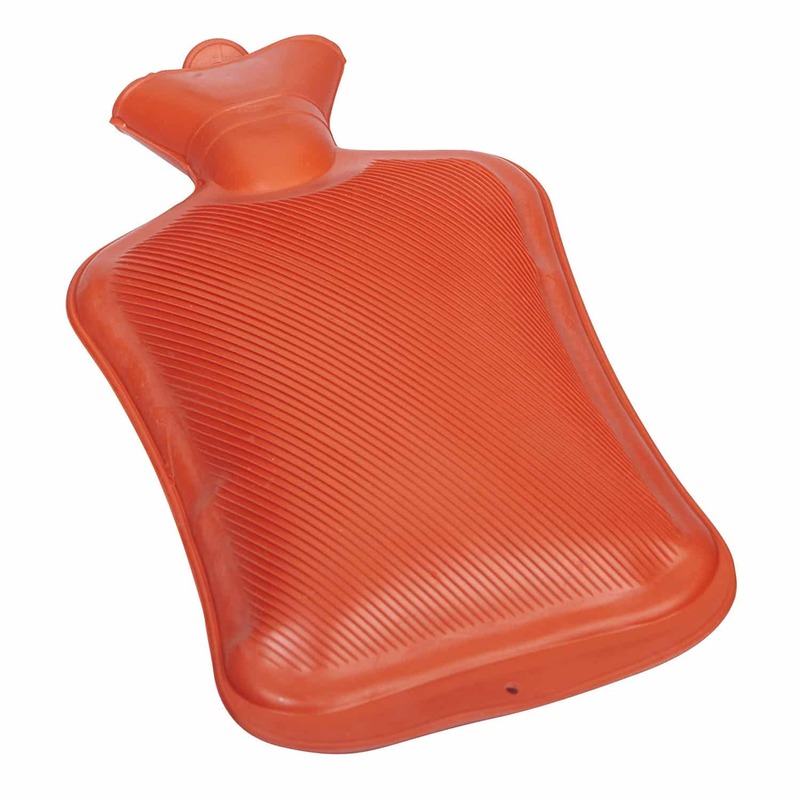 Well, get yourself a hot water bottle and you’ll be able to warm your feet and hands without needing to crank up the heat. 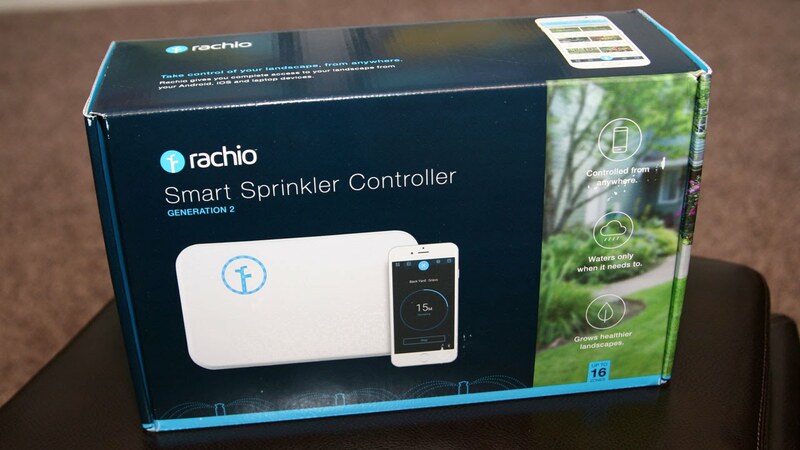 Stop wasting unnecessary water on your garden lawn by buying a smart sprinkler controller.